Welcome to my Resources Library! This is the home of all my Styling resources, and it’s worth checking back from time to time as I will be adding to it. Underneath this info section, you will find my FREE resources, and then some paid ones as you go down. At the bottom you will find the team of people who have helped me get me and my business to where I am today…and I couldn’t have done it without them. I highly recommend each and every one of them, and so have listed them here so you can go and check them out for yourself. N.B. some of the links are affiliate links. Fill in the form on the contact page here. I’m here to help so let me know if you need anything. 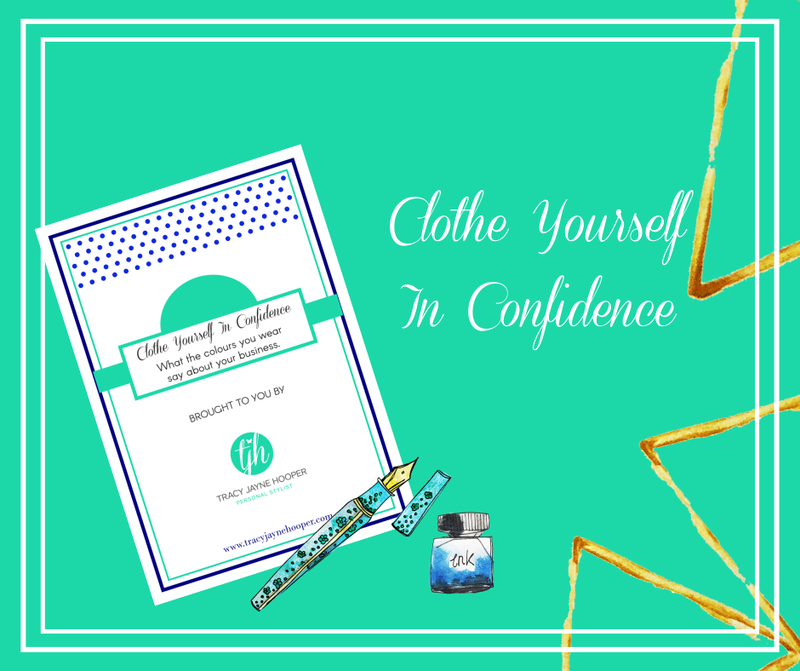 Find out what the colours you wear tell your audience about your brand. 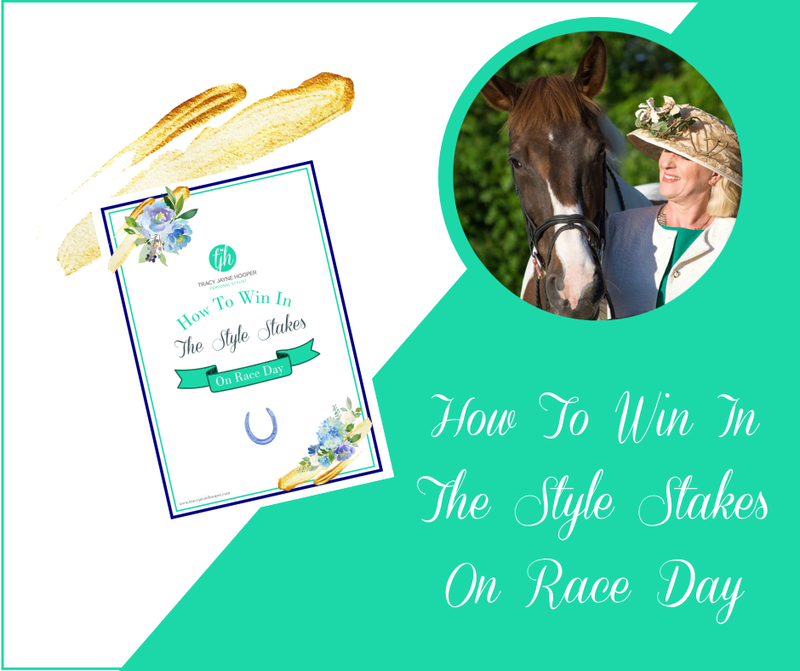 Download my FREE guide to getting ready for your day out at The Races. 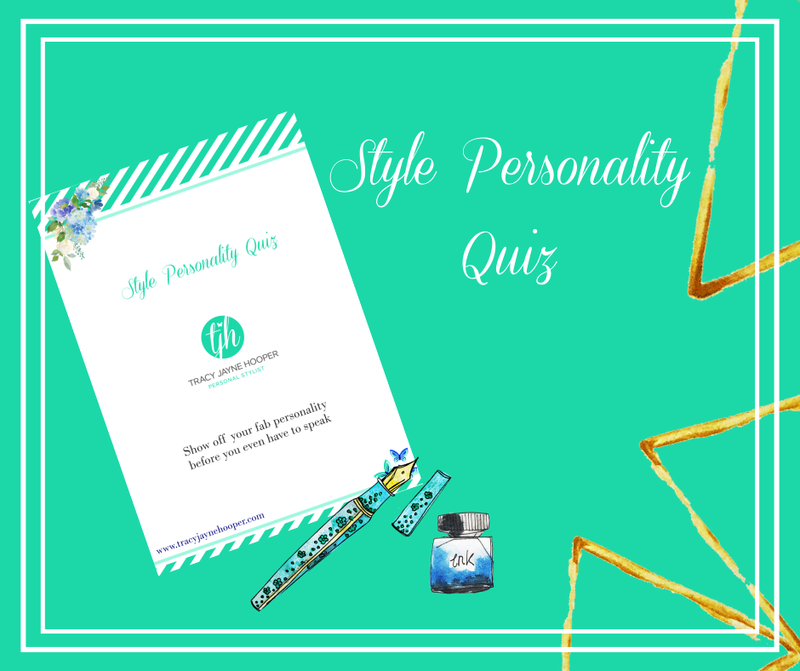 Find out how to express your unique personality before you have to speak. 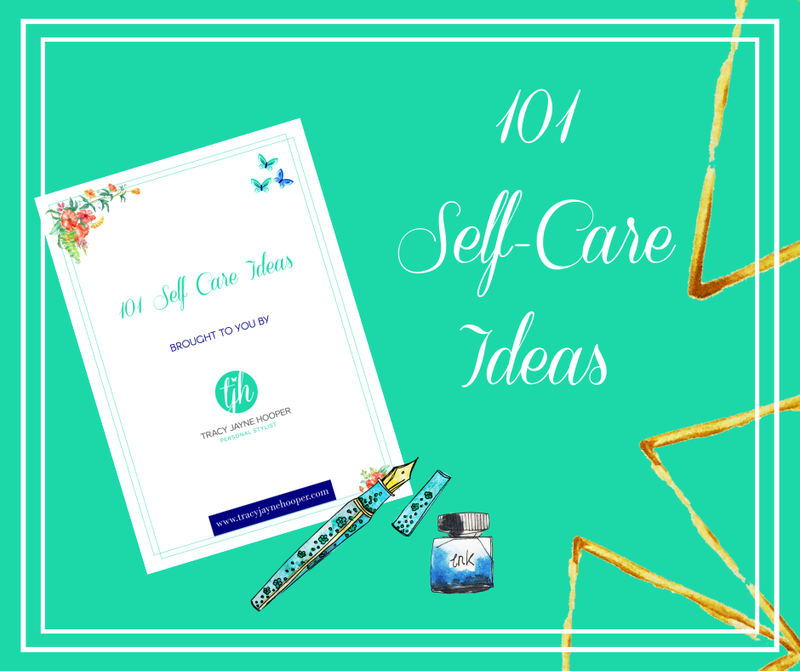 Discover some new ways to take care of yourself in this free guide. 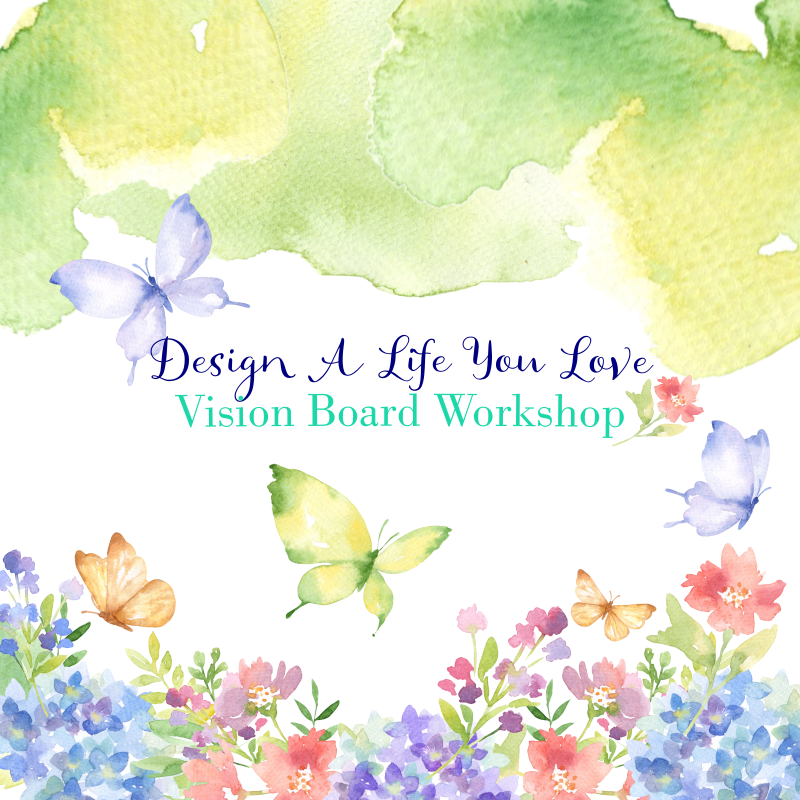 A full day out to focus on your authentic life and your ideal outcomes. My Graphic Design platform and support, where I created all the graphics for this website and all my social media. 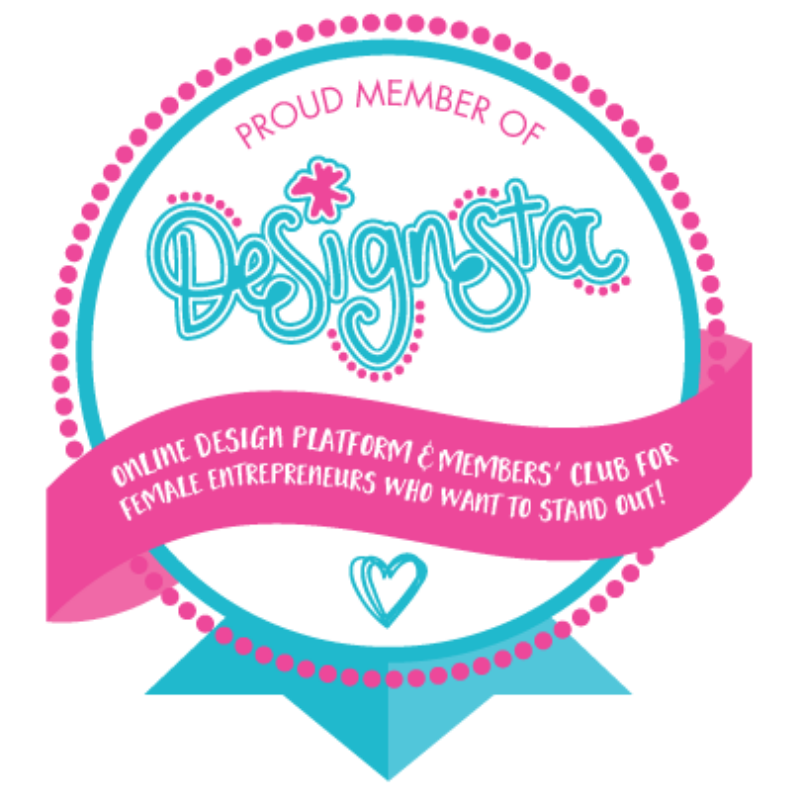 The incredible Louise, founder of Designsta is always on hand for help and support. 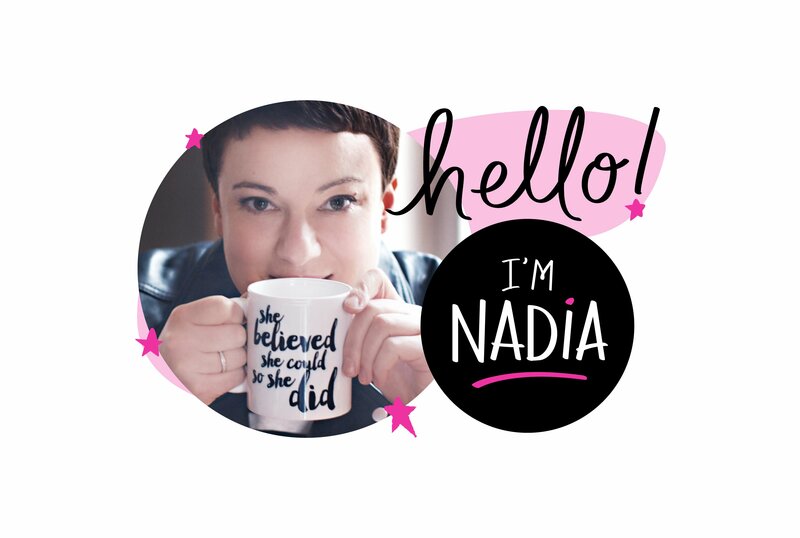 Nadia Finer is my brilliant Business Coach. I have been working with Nadia since May 2016, and can honestly say I wouldn't be where I am without her. She knows her stuff, is very wise and very funny...what more could you want in a coach? This is the amazing Website Platform, complete with support and tutorials, that enabled me to build this website. 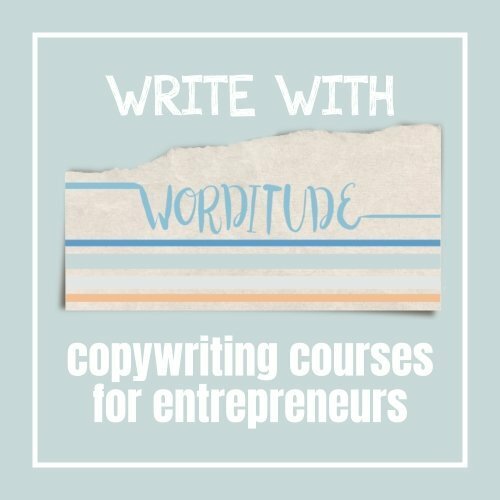 Laura's Worditude Academy, enabled me to find my writing voice, and produce the copy for my website, and all my other content needs. Couldn't do it without her help and feedback!